If we believe on the recent buzz on the Samsung upcoming Galaxy member then Samsung Galaxy S4 is expected to be reality next year. 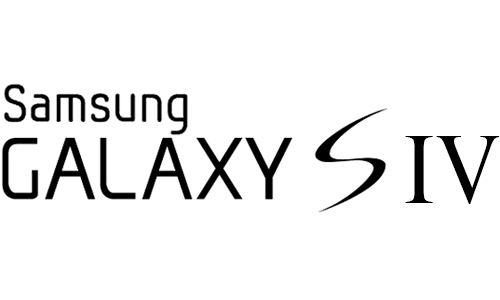 As per the leaked news from internal sources, Samsung Galaxy S4 can be the new flagship smart phone for Samsung. It is expected to be powered with HD LCD display and could have quad-core ARM Cortex A15 processor. As per the recent news, Samsung has already developed the exterior design of this new smart phone and also have tested out the processor and other aspect of it. Samsung Galaxy S4 would probably go for the mass production in the early months of 2013. In terms of performance, it is expected to be phenomenal as Galaxy S4 will compose of Android Jelly Bean or it could also have Android next version Key Lime Pie which would offer high performance on low power. It is also expected that Galaxy S4 might have better camera and it could be a 13 MP sensor embedded in the new flagship. Samsung is expected to lift the curtain from Galaxy S4 in MWC 2013 or may be in CES 2013. Samsung current flagship Galaxy S III has been a huge success and a top sold Android based smart phone in 2012 reaching the milestone of 20 million devices sold this year. Samsung will surely be looking forward to repeat the similar and even better success than Galaxy S III and so as are the expectation of users.